The Saker alloy wheels would be a superb addition to any vehicle they are fitted to. 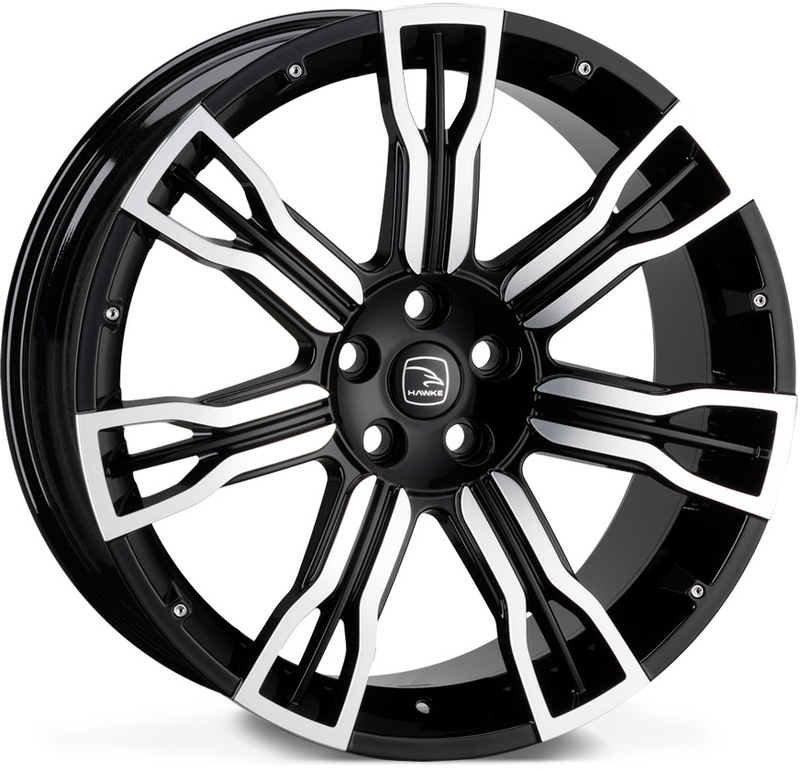 The wheels are part of the high quality alloy wheel brand Clearance Sale, so you can rest assured the wheel is of the highest standard. Saker wheels are a stylish split seven spoke design rim and finished in a classy black polish, the Saker rim will make your car into a real head turner.